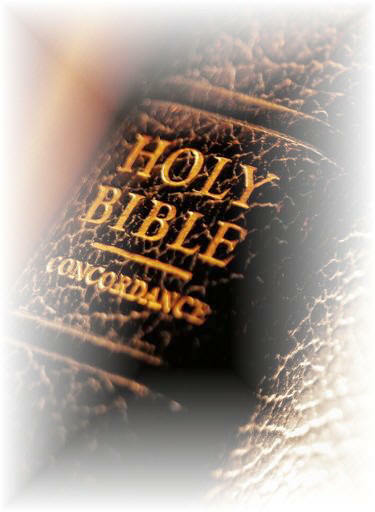 We invite you to bookmark this page to return each day for a Bible scripture. Remember to pray before beginning your reading, ask ‘God speak to me out of your Word.’ The following is a journaling technique recommended by Bible Gateway that we believe will help deepen your understanding of scripture. Interested in a daily Bible reading plan that will take you through the entire Bible in a year: once through the Old Testament and the New Testament twice.